Ever Wondered How to Increase Your Home's Value? There are ways to increase your home’s value for resale that range from the very expensive (major remodels and additions) to free (tidying up the front yard). We’ll look at the whole range, noting how much value is added when possible. Before you begin any of these projects, it is important to consider that you don’t want to raise the value of your property too far above others in the neighborhood. People who want expensive homes will shop exclusively in higher-value neighborhoods. If you own the “best house” in the neighborhood, it is unlikely you will recoup whatever investment you’ve made. A good rule of thumb is to keep the value of your property within 15 to 20 percent of your neighbors. Here are some figures for the top ten remodeling projects and what percentage is recouped at resale:. These are national averages, but they tend to stay close no matter the area. To explain, if you spend $10,000 on a minor kitchen remodel, you will be adding $8,800 to the value of your house. Remember what seems to be value to you may not appear that way to any given prospective buyer. Projects that may increase your home’s value include: additional bathroom, dual pane windows, granite counter tops, in-ground pool with nice deck area; security system; sprinkler system; substantial out buildings such as a two-car garage or finished workshop; and vaulted or tray ceilings. · Remodel with mass appeal in mind. 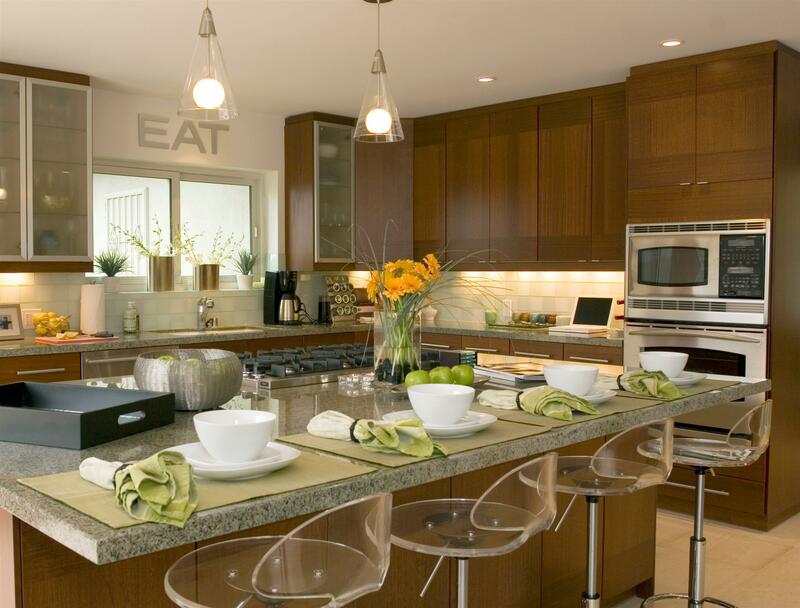 Potential buyers are usually attracted more to neutral, mainstream design. · Don’t go cheap when it comes to construction. Use durable, quality materials. If you’re a do-it-yourselfer, honestly evaluate your ability to do it right. Always get permits if needed. · Don’t remodel in a different style from the rest of the house. Additions and improvements that look “tacked on” may detract from a home’s appeal. · Turning a bedroom into a bathroom is a mistake – it reduces the number of bedrooms, a chief selling point. · Converting a garage is not advised unless you can build an additional garage or carport. · Don’t do a $100,000 kitchen remodel in a $400,000 house – unless you plan to continue living there. It is a waste of money. Even if you don’t plan to sell, there are improvements that increase your enjoyment of your home and also prolong its life. Some of these are fencing, driveway, a new room addition, a swimming pool, garage, porch or deck, built-in appliances, insulation, new heating/cooling systems, a new roof, landscaping, etc. If you’d like a free copy of my e-booklet: The 90+ Things You Can’t Afford to Neglect When Selling, just email me at robyn@delongteam.com and I’ll send it to you. You can also call or text me directly at 916-224-9580.